A party is a great time to plant seeds of enthusiasm and boost the energy levels of the employees. And what can be better than having a surprise office party? And this is what we had. A party that was truly relaxing outside of the day-to-day operations. It was of course a fun break, a perfect time for bonding while adding a spark of energy to all. 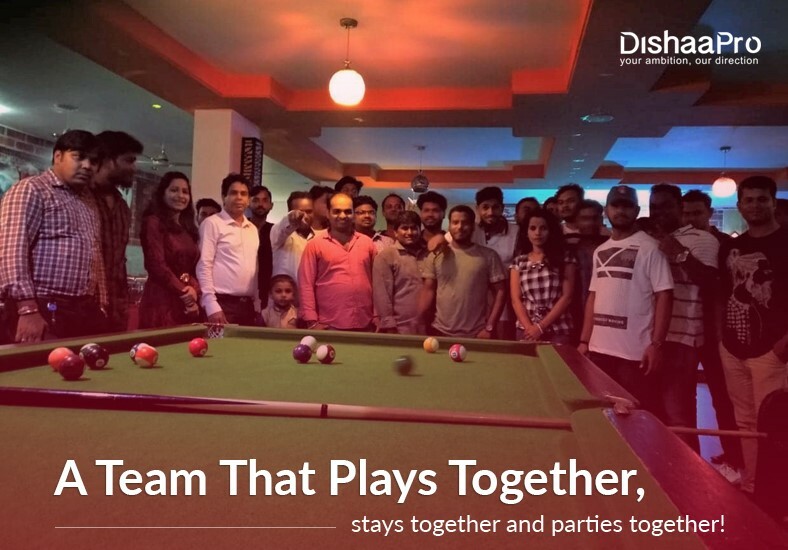 With team building activities and simple party games for everyone, the evening was well spent eating, drinking, playing and partying hard with the team. We were glad to have Mr. Narayan Mohapatra among us who shared his experience and showed gratitude to the employees for their sincere efforts and dedication. United by a common purpose!